2018 is going to be another big year for Marvel Entertainment in both comics, as well as television and film. Several movies are lined up throughout the whole year with new live-action and animated shows set to come out across 2018. But with so many films and shows on their way, it can get messy to keep up with it all sometimes! 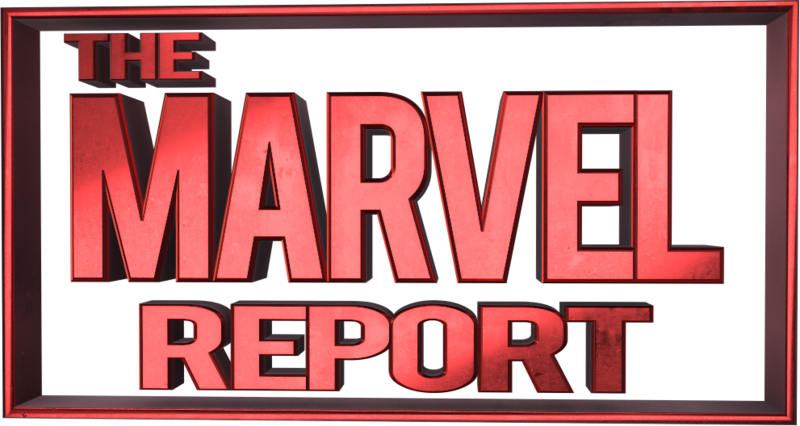 To make things easier for all Marvel fans out there, we here at The Marvel Report wanted to help our fellow Marvel fans out by providing the ultimate guide to Marvel films and shows that are coming this year! Be aware though, there may be some spoilers included in certain shows or film descriptions throughout the slideshow. You have officially been warned! Tidbits To Know: Two new faces who we will meet in Season 2 of the Marvel drama are Leah Gibson and J.R. Ramirez as Ingrid and Oscar respectively. David Tennant will be back in some capacity as the villainous Kilgrave, but it remains to be seen whether it’s through flashbacks, hallucinations or perhaps even a resurrection. As revealed early on by showrunner Melissa Rosenberg, all 13 episodes were directed by female directors. Marvel Legends Life-Size Infinity Gauntlet Replica Available Now!